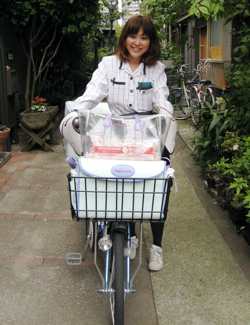 If you have ever wandered the suburbs of a Japanese city you have most likely seen, and inevitably exchanged greetings with, a Yakult Lady delivering probiotic drinks by bicycle. In 1963 Yakult launched its unique door-to-door delivery system, the Yakult Ladies, in order to help customers fully understand the benefits of their products. Yakult currently employ over 41,000 Yakult Ladies in Japan, working from 2599 sales centers. The typical part-time Yakult Lady is also a full-time mother and as a result there are 1,373 daycare facilities near sales centers supporting the Yakult Ladies. Travelling by bicycle, always smiling and polite as they pass by, the Yakult Ladies have become a recognisable part of all communities in which they operate. 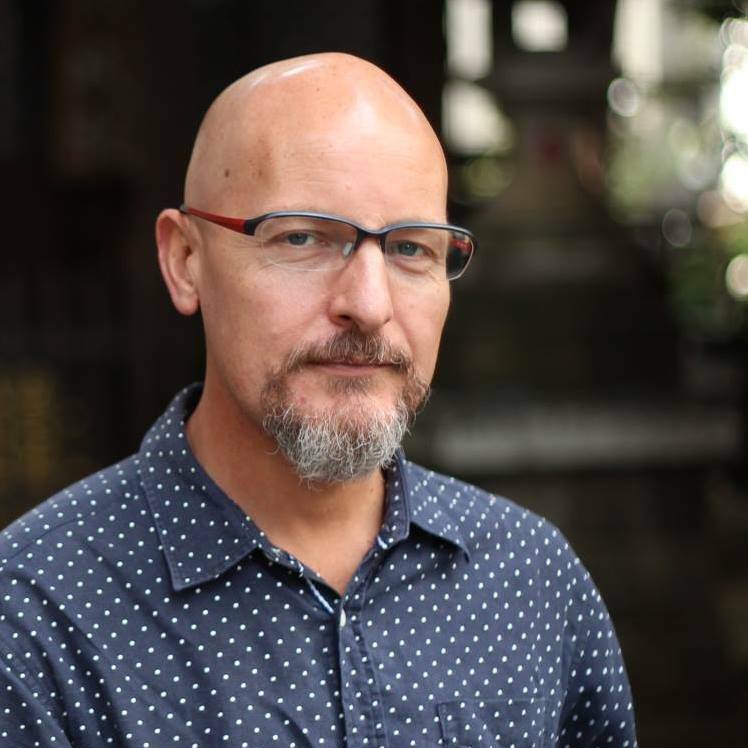 The personal impact of delivering by bicycle brings them much closer to customers and the community than if they delivered exclusively by by car or scooter. Checking in on the well-being of the elderly as the do their rounds, offering counsel and support, the Yakult Ladies offer so many additional benefits to society. Even if you're not a customer, you will eventually exchange a polite smile, or "konnichi-wa" when a Yakult Lady passes you on her bicycle, which is something you just don't do with the local pizza delivery guy as he darts anonymously down the road on his noisy scooter. In Thailand more than 30 years ago, Yakult ladies use bicycles. But today's Yakult? She already used motorcycles. I would like permission to publish this article to www.hatyaicycling.net too. Of course Yakult ladies here also deliver by small 3 wheeled motorcycles too, but the majority still deliver by bicycle. I think its wonderful. Please feel free to repost the article on www.hatyaicycling.net. All I ask is that you provide a link back to the original article on Tokyo By Bike.